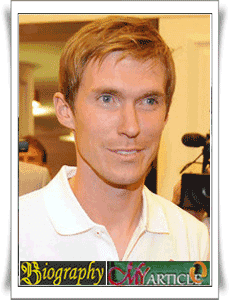 Alexander Hleb Paulavich or more often called Alexander Hleb is a professional soccer player from Belarus. He was born on May 1, 1981 in Minsk, Byelorussian. Currently it includes retainer belonging together the Birmingham club in the Premier League on loan from Barcelona. In addition, it also includes members of the national team players Belarus. In 2000, his brother Vyacheslav Hleb and contracted by the German side Stuttgart. He made his Bundesliga debut on September 5, 2000, in an away game in Kaiserslautern. He came on as a substitute for the last 20 minutes. Although only made six league appearances in his first season with Stuttgart, Hleb became a regular player at the club in his second season there. In June 2005, he joined Arsenal. Arsene Wenger, the Arsenal manager is often used Hleb at many different midfield positions, especially playing on the right wing. In 2008 he became a Barcelona player. He played just 19 games for Barça in four years.